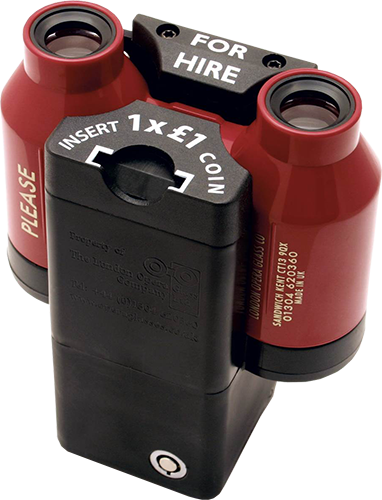 Mounted discreetly on the back of seats, the low profile dispenser offers your theatregoers the opportunity to rent a set of opera glasses for the duration of the performance for just £1. Over the last 10 years, more than 13.8 million theatregoers have reached forwards to use our opera glasses… and all you have to do is bank the commission cheque. CONTACT US today to arrange a free, no obligation survey and opera glass demonstration in your theatre. These days, the provision of opera glasses has little to do with dimly lit theatres or poor eyesight; it’s simply an integral part of the modern theatregoing experience. With ever more lavish productions, family orientated shows and celebrity casts, opera glasses afford your theatregoers the best possible opportunity to enjoy the most subtle acting performance and elaborate sets in closer detail. And for the theatre, of course, opera glasses are an excellent way to provide added value for your patrons, whilst at the same time generating important extra revenue. Anita Daniel (Lyceum Theatre, London).  The London Opera Glass Company currently works in partnership with over 50 UK theatres. If you’d like additional revenue from our free opera glass service, and to enhance your theatregoers’ experience, contact us today – we’d love to hear from you. to the Theatres Trust to help promote theatre buildings and protect their futures. As Ewan McGregor appeared on stage, every female in the theatre lifted their opera glasses in perfect unison. It was very funny. I wear glasses and I can still use the London Opera Glasses without taking my specs off. I think they are very, very good. I went to see We Will Rock You at the Edinburgh Playhouse and was delighted by the excellent quality of the opera glasses. What an unbelievable difference they made. © 2019 London Opera Glass Company Ltd - All rights reserved.